I have seen requests for help for Tony Keller who went missing. 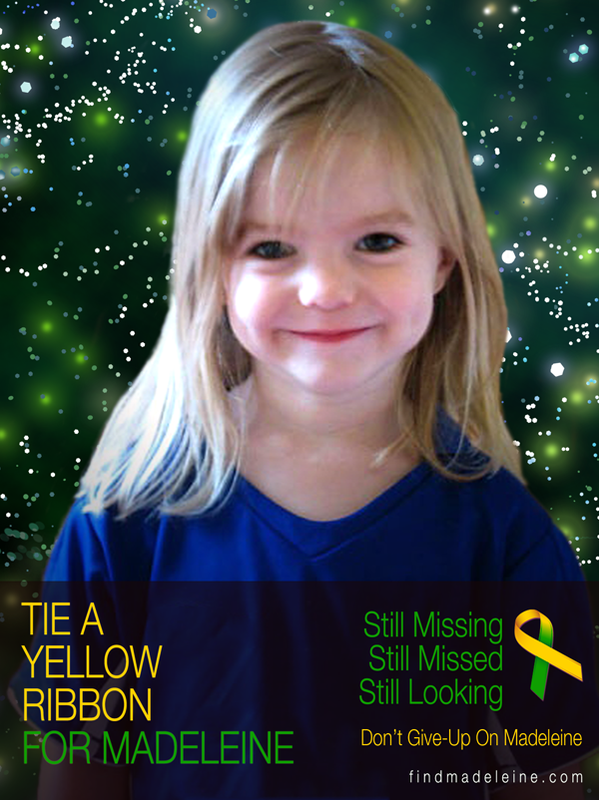 Unfortunately I have also just seen a report suggesting that remains were found in the area she went missing. Im really not sure how helpful the first card is because it could be pretty generalised. However, tarot has given me the FOOL. This is generally someone who is pretty naive and happy and setting off on a kind of adventure. So she was going somewhere - and must have been out in the open. The fool does have a degree of warning on it , because the dog nips the ankle which tells us to look what we are doing or watch where we are going. Its almost as though she was risk taking or might even have had some second thoughts about her actions. The fool tends to show the cliff but thats the warning sign it to look where your going as you could fall over one or trip on something. The fact that the fool has a hanky and a wallet with them indicates the person would have had a handbag or some belonging with them and generally a wallet. Wallets always come up with the fool. Its the card of an adventurous spirt, so she would,nt have been sitting in a room and something went wrong it would most definately signify her being outside and on her way somewhere. There is a kind of air of reconcilliation on this card, so when I think of that, its like perhaps she wanted to meet with someone to reconcilliate? maybe she could have wanted to re meet with somebody or re join someone or go to somewhere she has been away from. She could also be looking for something. So its basically refreshing her feelings for somewhere/someone perhaps but there is naievity on this. We have yellow this card, sometimes it can show not so much cowardice but a feeling of wanting to do something but deep down worrying if its the right thing so a natural holding back feeling that we tend to ignore. I think she ignored it anyway. Seems to me she might have come to a crossroads, that could be actual or just mentally figurative and it seems too that she had a choice that she had to make. There is a bit of trickery in this card but does,nt really indicate where that emanates from. For some reason she was suppose to consider past mistakes and thats what I mean by naivety because she seems to have managed to overcome that and gone ahead with an innocence in her mind. There is music and poetry attached to this card. This is the kind of card that I would associate with music festivals, tourist type destinations or something like that. Could even be the characteristics of a person. I also see a backpack. I honestly think she has gone somewhere and known absolutely that it was possible a risk. She might have just decided to abandon any thoughts of concerns and just gone ahead which is really what Im getting. She has had reason to 'look over her shoulder' Im not liking that much because she could have been attacked from behind. It might have been the wallet attraction here. The Fool card then comes up next to the Magician and as you know Magicians make you - disappear but they trick you first and they can do it in front of people and nobody realises until the object/person has gone. The Magician can actually be a rock musician with the right cards. Im not saying that because of the music element she has gone off with a guy in music. But all I can do is put up some suggestions and she could have been linked to music here. The Temperance card has numbe 14 on it for whatever significance it may be. Temperance does,nt make me overjoyed in the case of Tony because its obvious that water and land are involved and they have been searching the water, this card is known as the bringer of LIFE. There is some kind of accommodation linked to this card so Im not really sure if Im looking at a pool or lake I think it could be more of a drinking place by the water Ive just repeated myself and realised it or even building near the water??? Ive got something 'hot' here unless Im sensing some form of anger. I cant work this out for the minute. Sagittarius is in play here and thats the freedomseeker, if this girl was alive and people were looking for her and found her thinking she was missing she might actually not be pleased to be hunted out. However, thats an IF - it would,nt appropriate to say that if something has happened to her but I will continue looking for a minute. This card sits between Death and the Devil. The devil is lust between two people and possible drinking here and Death is a place where complete change takes place. Its a transition place, I think of pubs as those kind of places where people come and go could be wrong though I cant guarantee Im 100 per cent about any of the tarot all I can do is try to relay the messages. Theres movement and water in the Death card - so asking about location I think shes near a pub????? or some building where she might have had something to Drink? Got to mention Nun - Fish and 50. Asking when she will be found I have West on this card but its reversed so we might have to consider East. The seven of cups reversed suggests under 7 days . Cannot guarantee that so better to take number 7 here, that converts to 7 on a chariot and car might have been involved at one point. Furthermore there is a secret love or something of that nature. Theres a guy here in the background. She will be found. Someone was incredibly drunk and it could be a guy. Its possible someone has got hurt here. This is a brief synopsis, please seek a second opinion as tarot is not 100 per cent accurate. INFORMATION UPDATE 30 OCTOBER 2010 and Validations from Tarot. There has been some very sad news in respect of this young lady and it is presumed that she is now found. Tarot is not 100 per cent accurate but in this case I do feel it has pointed out various matters. The news reports below will tell you some information about the case. My sympathies are with this family for losing a child through someone who clearly has no concience. At the moment all tarot has done is outlined things that are in News reports. We must wait for all the facts and I will underscore them in red to show where Tarot may have picked out useful information. Illinois News at 2:00 p.m.
Police haven't positively identified burned remains found in a park near the school as belonging to 18-year-old Antinette "Toni" Keller. However, Keller's cousin said Friday the family believes they're hers. By Michael Tarm. DEKALB (WIFR) -- A person of interest is being questioned in the death investigation of NIU student Antinette "Toni" Keller. Investigators say the man notified police of a fire in the same park where charred remains were found near Keller's belongings.